Mastered for Bauman Audio Media. J1 to J6 remastered at Temple Of Disharmony in March 2011. 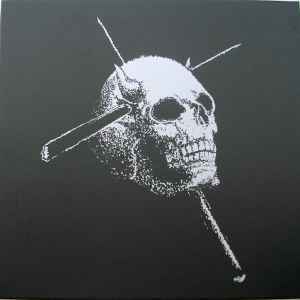 Box set includes a poster from a 1990 show in Fryshuset (Stockholm), a 12 page booklet with photos, and a skull slipmat. Is anyone able to comment on the audio quality of this vinyl release?